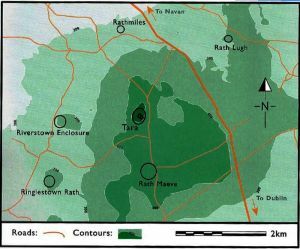 The Minister for the Environment, John Gormley, is currently conducting two separate public consultations, allegedly to protect Tara. 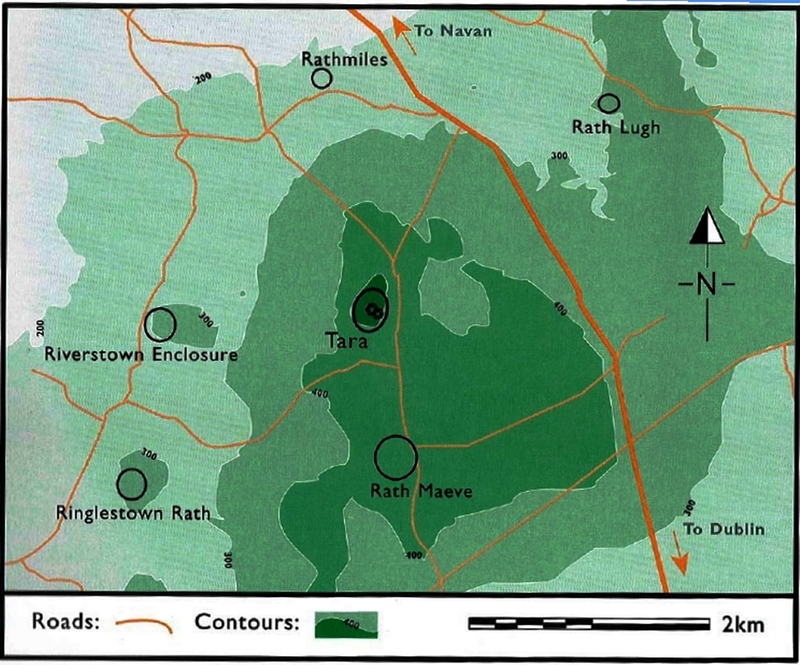 There is the proposed Tara Skryne Landscape Conservation Area and the proposed Tara UNESCO World Heritage Site. But the Minister has not produced one single map showing the proposed areas, and has refused to answer Parliamentary Questions on the issue. 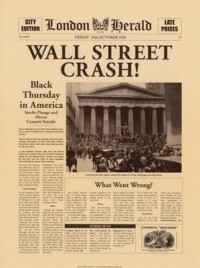 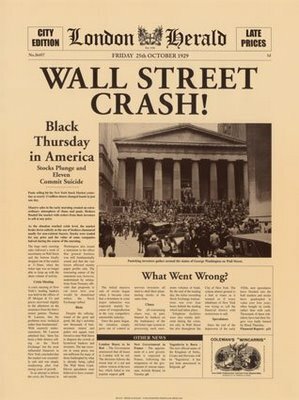 This is the second of a series of articles covering the financial and money markets from a critical perspective.